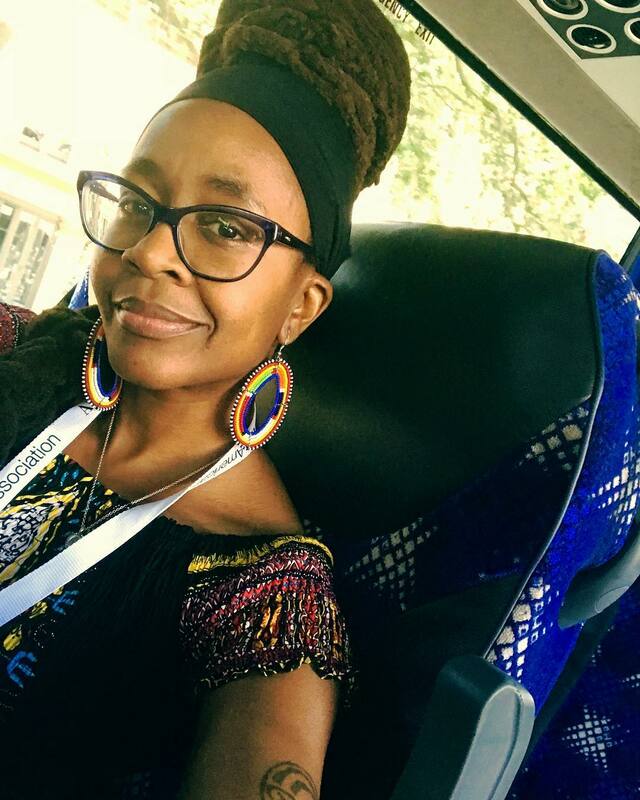 Nigerian-American Afro-futuristic writer, Nnedi Okorafor has confirmed that she’s begun writing a comic series which will focus on Black Panther‘s technologically innovative sister, Shuri. 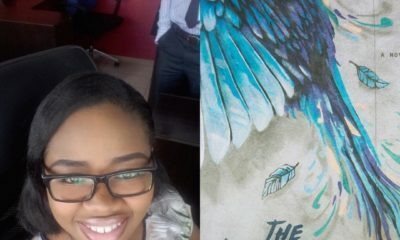 Nnedi shared the exciting news on Twitter on Tuesday while unveiling a teaser poster for the forthcoming comics book. She shared a more elaborate announcement on her Instagram account, Marvel has given Shuri (sister of T’Challa) her own comic series…and I’m writing it. Yup! ?!! Shuri is an African young woman of genius level intelligence who is obsessed with technology and has traveled spiritually so far into the past that she’s seen Wakanda before it was Wakanda. The Ancestors call her “Ancient Future”. And she’s super ambitious. What do I love about her? Alllll that and more. 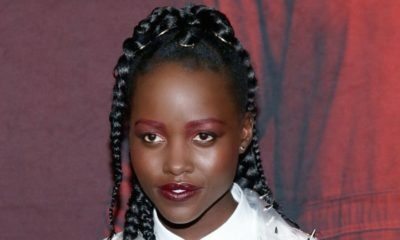 The Twitter/Instagram post confirms Bustle‘s report that a new comics series focused on Shuri will be launched in October, 2018. According to the report, the comics series will focus on “Shuri’s journey in the face of a tragic event”. Nnedi Okorafor will work closely with Eisner-nominated artist Leonardo Romero to bring the Shuri comics to life.